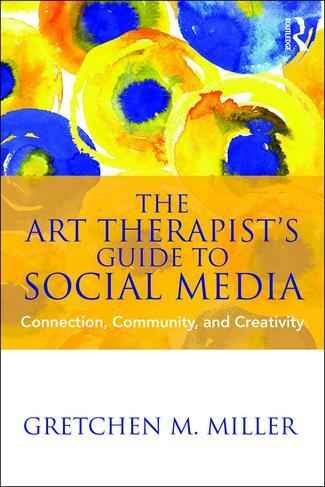 Authored by Art Therapy Alliance Founder Gretchen Miller, The Art Therapist’s Guide to Social Media (Routledge) offers the art therapy community a guide that addresses content related to social media use, its growing influence, and the impact social networking has on the profession and work of art therapists. 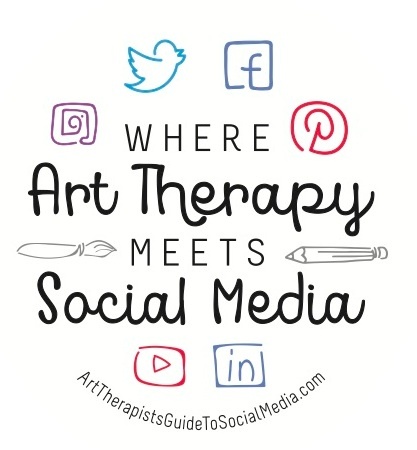 This book presents a framework of relevant theories, best practices, and examples to explore existing and emerging areas of social networking's power for art therapists as practitioners and artists. Divided into three sections that highlight the themes of connection, community, and creativity, chapters explore timely topics such as the professional use of social media, ethical considerations, potential benefits and challenges, and strategies to embrace the possibilities that social media can create for the field worldwide. Art therapists in training, art therapy educators and supervisors, and practicing art therapists will find content in this text helpful for their learning and professional practice.